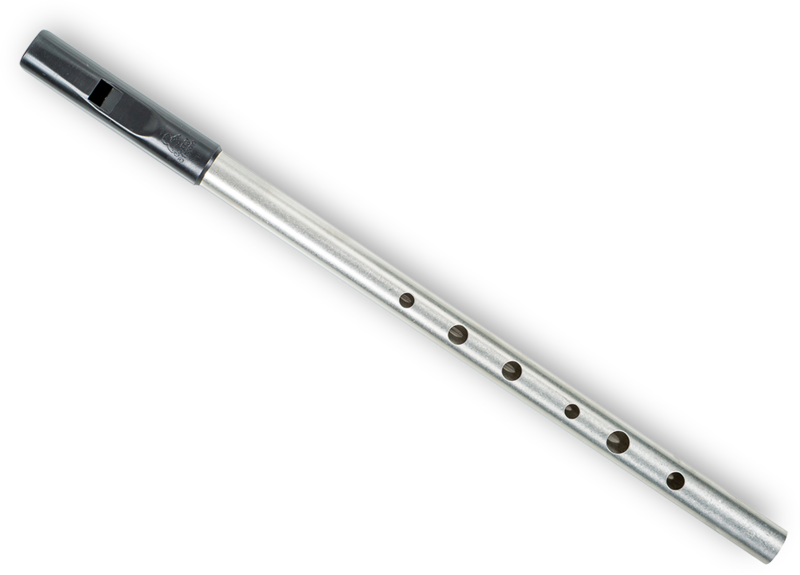 The Trad is one of our most popular whistles with is simple traditional design. It comes in a choice of brass or solid nickel body. The nickel we use is solid cupro nickel (copper/nickel alloy) rather than plated, it’s the same material as is commonly used in your “silver” money. We have found the brass has a sweeter tone than the nickel which might be, as the foundry tells us, because it’s 20% harder than the brass. Other than this the main difference being that the brass will inevitably tarnish faster.